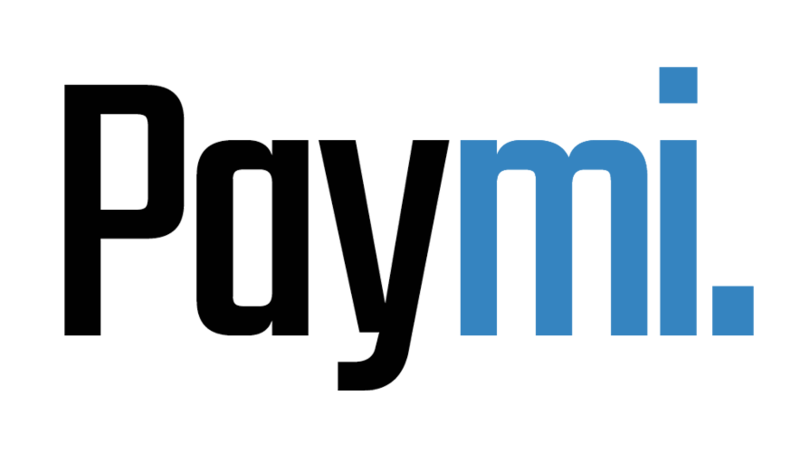 Does Paymi cost money to join? – Paymi. No! Paymi is free to join and we will be happy to welcome you to the community.